For many businesses, it can be a real advantage for customers to be able to see food on display. It enables customers to see the range of items available, which helps them make their selection and may tempt them into buying more than they originally intended. 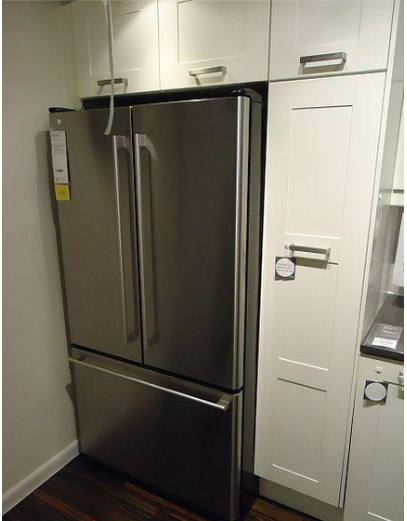 When a fridge door is opened it allows heat in, and the unit has to work harder in order to stay cool. 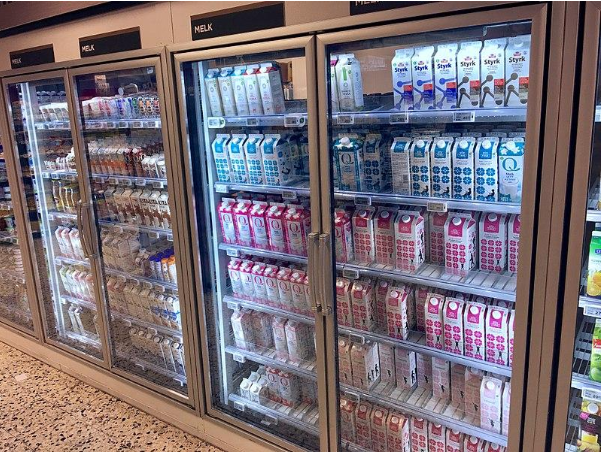 With a glass door fridge, customers can make their selections without opening the door, which saves energy and therefore money.